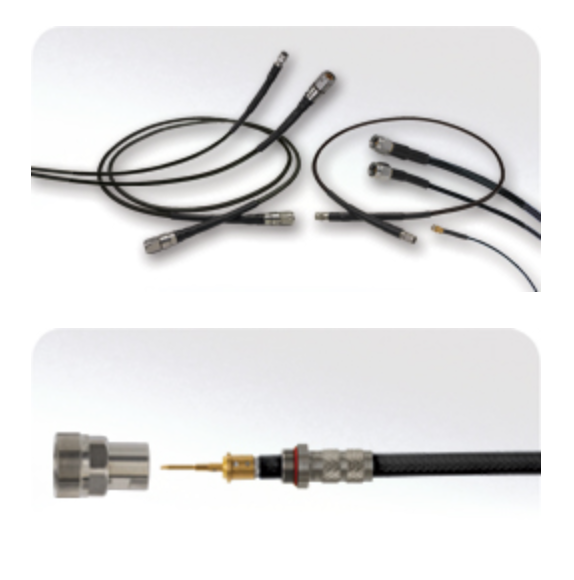 Florida RF Labs has launched its Next Generation Lab-Flex®Q and Lab-Flex®AF cable assemblies. Lab-Flex®Q assemblies are constructed with materials which meet the outgassing requirements of NASA/ESA when tested per ASTM E595. The outer jackets use ETFE material for maximum (>100MRad) radiation resistance. Lab-Flex®AF assemblies are qualified to MIL-T-81490 and additional requirements found in MIL-STD-810 for harsh environments found in commercial and military aircraft as well as those in shipboard and ground applications.